Stirling Dynamics will be attending the eleventh edition of Aero India, which will be held at Air Force Station, Yelahanka, Bengaluru from the 14th to 18th February 2017. 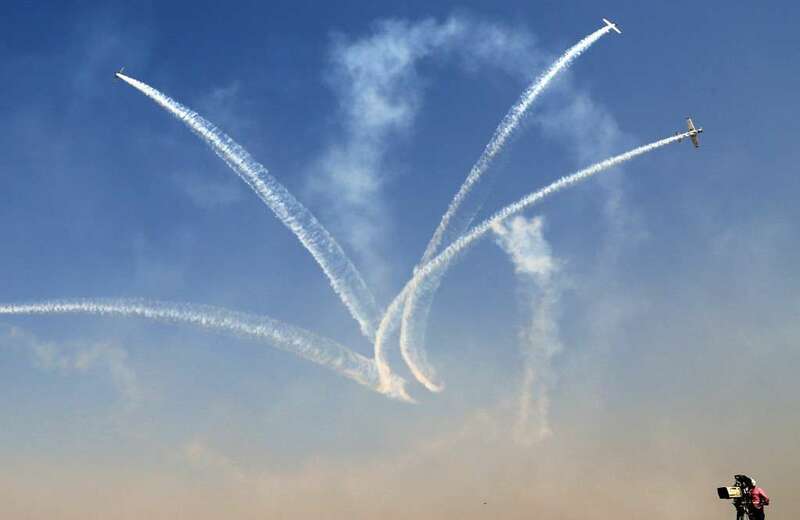 The biennial event – one of the largest premium air shows in Asia – provides an ideal platform for the aviation and aerospace industry to promote and showcase their products and services to an international professional business audience. During the airshow, Stirling will be visiting in-country partner Genser Aerospace at Hall AB/Stall 2.12. Both companies have been successfully collaborating in the Indian sector since 2010 and are looking to build on this success. In addition to visiting the airshow, Stirling’s Business Development Director, Andrew Pfeil, has also been invited to provide a presentation at the Genser stand. During the presentation, Andrew will be discussing the benefits of active and reprogrammable flight controls for flight training simulators. This presentation will take place on Tuesday, 15th February at 11.00am. A Stirling/Genser compact stick set will also be on display at the Genser stand and both companies will be on hand to provide live demos throughout the duration of the air show.